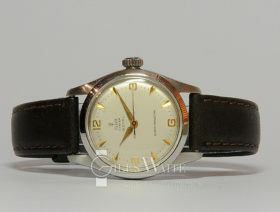 Other Information :Purchased from it’s original owner. 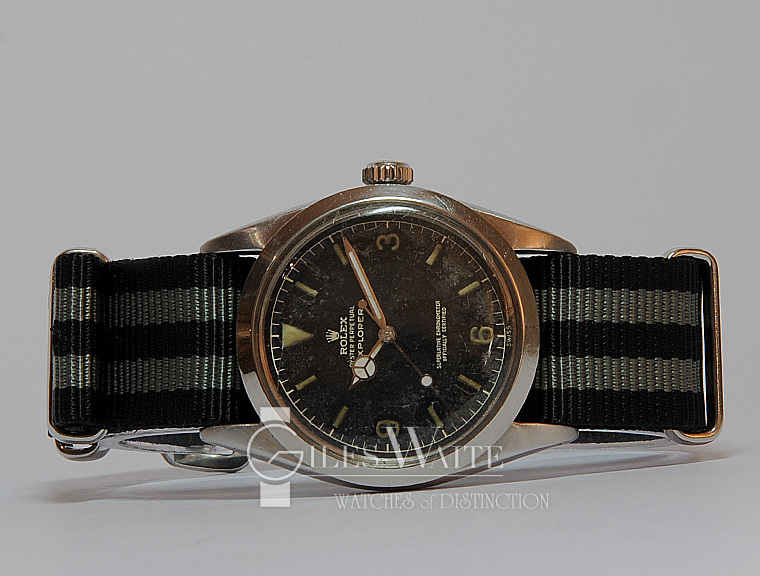 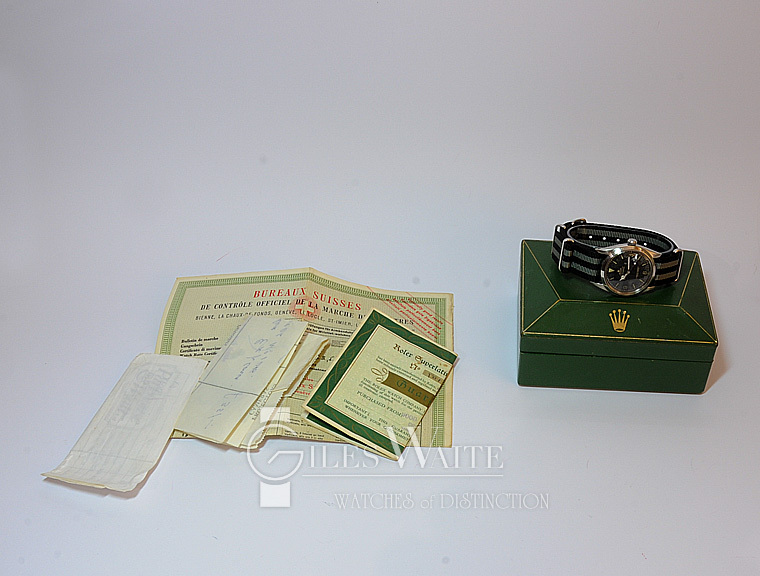 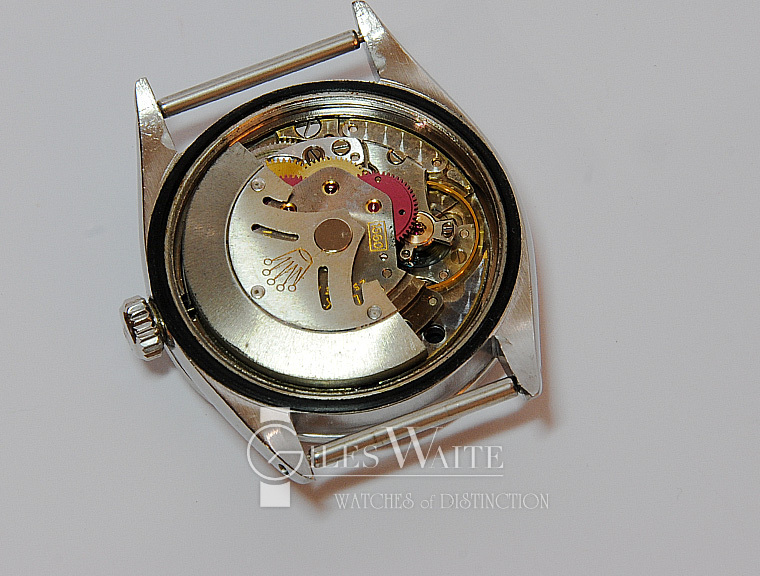 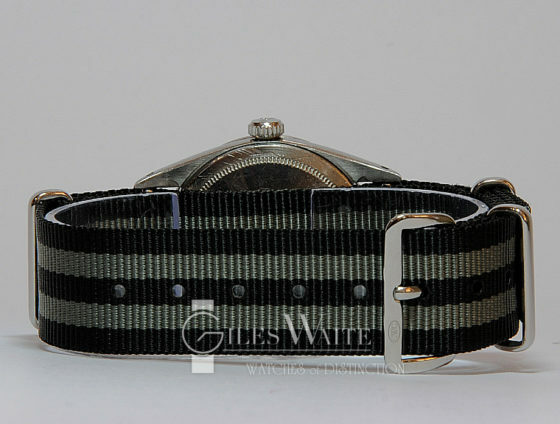 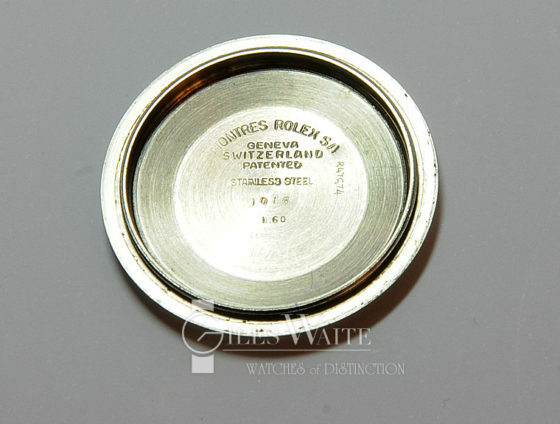 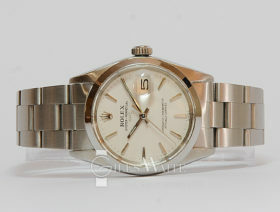 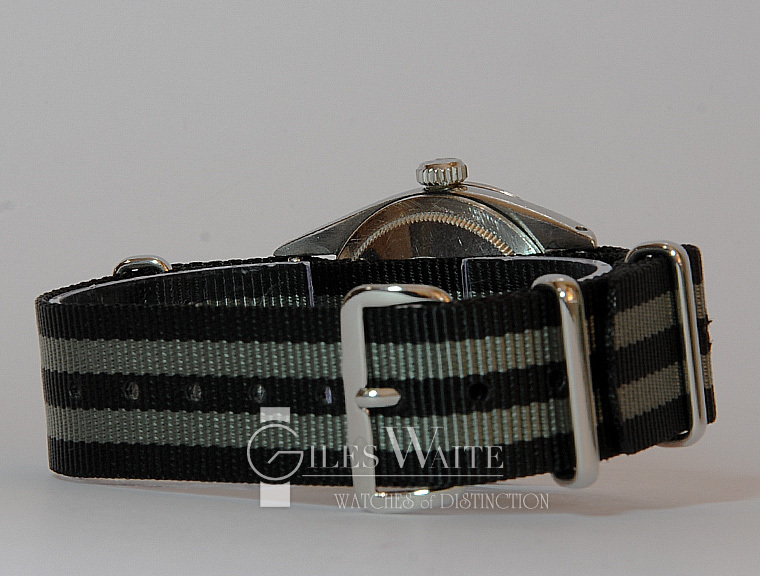 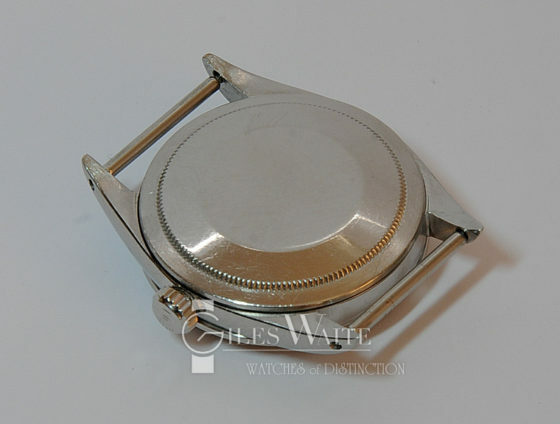 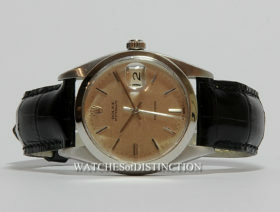 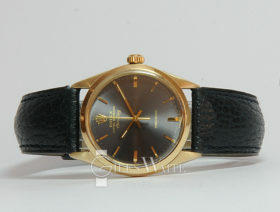 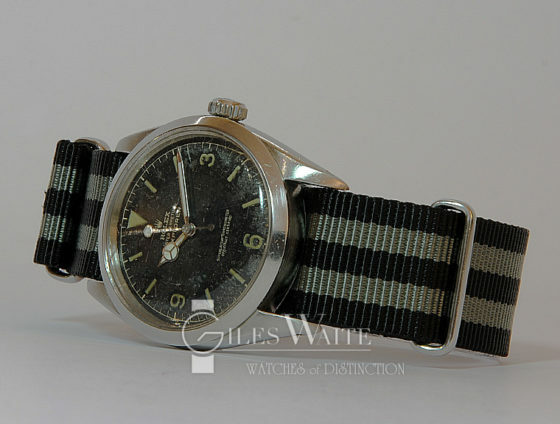 This watch has it’s (Timing Certificate 1960), purchase receipt and original guarantee plus Rolex Service History. The earliest 1016 I have ever seen (Pre – Ian Flemming’s) Highly desirable. 12 months warranty.